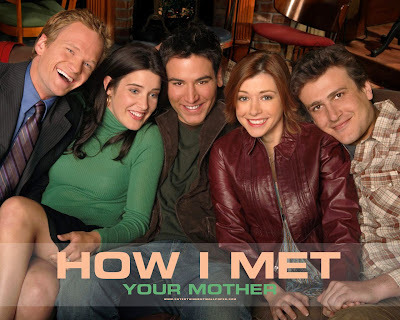 That's right, rumor is that if you pay close attention, and don't blink for even a second, you might spot some Skårt on tonight's episode of How I Met Your Mother. So, set your DVRs, PVRs, Tivos, or just watch the show. warning: if you are a vegetarian do not read this blog post! And on his farm he had a grass fed, hormone free cow. ee i ee i o.
I proudly introduce my newest series called: Old MacDonald's cuts of meat. This series features three prints of delicious animals with their tastiest cuts of meat clearly labelled. Never too young to start training in the artistry of cooking, especially with the big bucks those celebrity chefs are making these days! The song Old MacDonald is printed behind the pearlescent silhouettes of the animals. I wanted to print these animals with the song to add a bit of humor but also because the whole local farming movement is gaining such momentum, it seemed appropriate. 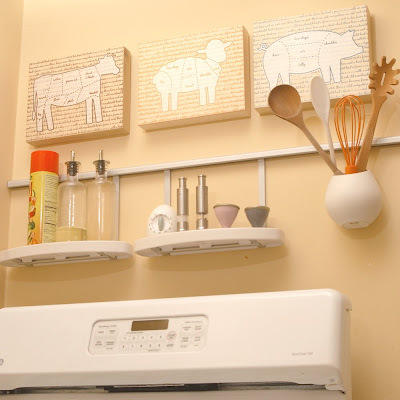 Of course, if you are not so sure about meat in the Nursery they also look great in the kitchen! The cuts of meat series is currently available only at my Etsy shop. However, if you like your animals on the farm and not on the plate, you can find the "Vegan" version of the series on my website. As always you can choose your colors to match your decor. I think I might have hit the jackpot. 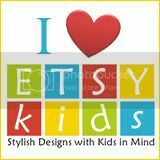 I found out my booth location for the One of a Kind Show (Nov 25-30th). I am right smack dab in the middle of it all. Booth number N34. 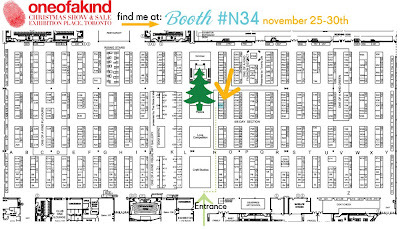 If you come to the show and are looking for me, Skårt's booth is right next to the Christmas tree. I'm hoping this is the tree that when you go to the show you say, "Okay, meet back in an hour in front of the big christmas tree." This means a whole lot of extra traffic by my booth. It also means I better get printing so I have more stock to sell. 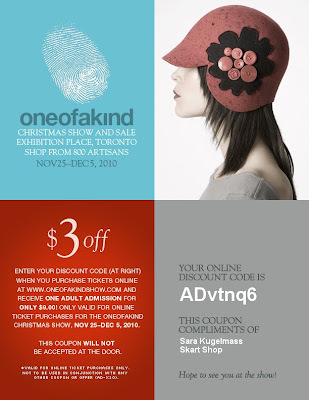 For those of you not from Toronto, the One of a Kind Show is an institution every Christmas season where people go to find unique gifts to purchase directly from craftspeople and artisans. It was started in 1975 and has grown to include a spring show in Toronto as well as shows in Vancouver, Chicago and New York. This year, over 800 artisans from across North American will set up their wares in the Direct Energy Center at Exhibition Place. With that many vendors, you can see why it's so important to have a good booth location. Can you imagine how long and exhausting it is for a shopper to go to 800 stores?!! According to stats I've read the show attracts over 200,000, wait let me spell that out: two hundred THOUSAND visitors!!! For those of you from Toronto, or planning to visit for the show. Please note that I am only exhibiting for the first half of the show. Nov 25th to the 30th. Also note that if you are purchasing tickets online, you can use my special discount code to receive $3.00 off regularly priced tickets. Just enter "ADvtnq6" as the promotion code. Andy Harman is a talented production designer who's work you have seen in many notable magazines. When not designing sets, Andy creates whimsical and outrageous art and props. 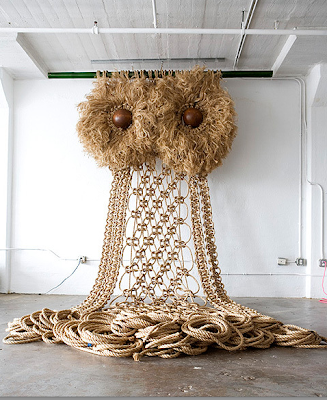 Since Macramé owls have been on my mind (and on my blog) as of late, I had to share a photo of his enormous one. Amazing! You can see photos of his owls and some of the process: here. If you live in New York, you can see more of his "props" displayed in the windows of Bergdorf Goodman on Fifth Avenue. Currently his black leather "cheeseburger" shares the spotlight with an Oscar de la Renta gown. His work will be displayed until Oct 22. 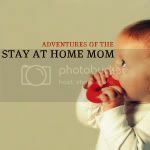 I was recently commissioned to create a custom designed gift for an expectant mother. 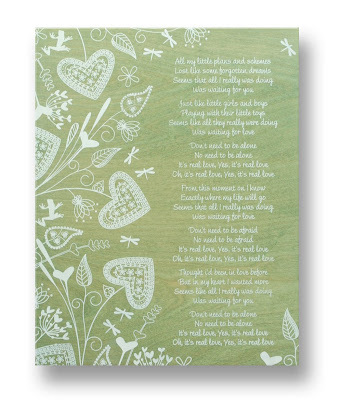 The idea behind the design was to take the song "Real Love" (written by John Lennon), which had special meaning to the mother, and create a gender neutral work of art for the nursery. I decided to create a cute marsh themed pattern which could work for a boy or a girl, inspired by the look of henna tattoo designs. The result is a simple and sweet pattern that frames and highlights the lyrics of the song. As I mentioned in a previous post, choosing colors has become one of the biggest challenges when I print. Trying to figure out which colors will match all decor is near impossible. 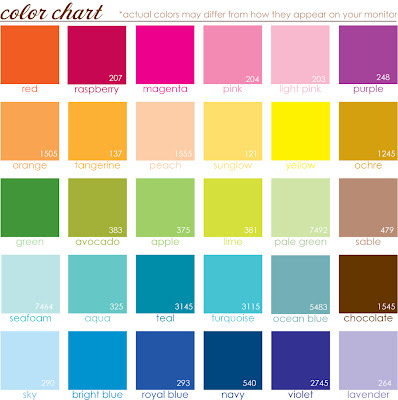 That is why I offer custom color combinations for most of my designs. This allows you to take a design you like and choose the colors that will match your room. I have created colors to match fabric samples and pantone swatches for people who are super particular (keep in mind they are matched by eye and not computer so the colors are close but not exact). There are millions of shades of color. To streamline the process of choosing colors I've created a Skårt color chart. I have taken the standard colors that I use most often (with extensive research using the PBkids paint chart and Crayola crayon naming system) and created a chart of named colors for customers to refer to and choose from. I'm sure it will change and grow as styles change. For now here is version 1.0 -- Let me know if there is a shade missing that you would like to see. 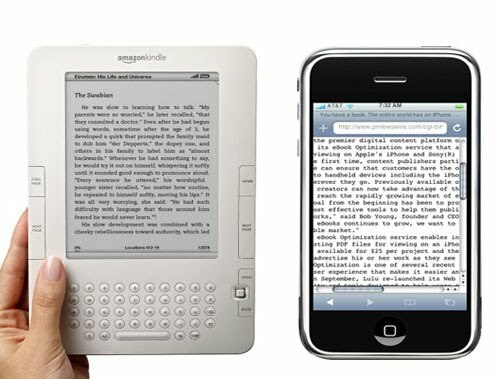 Which is better the Kindle or the ipad? Oh, I'm not talking about the products, I'm talking about the commercials!